I’ve been nominated to do this award by the lovely Shani over at Pretty Little Flirt so please go check her out! I was nominated a while ago and I apologise for the huge delay in this. 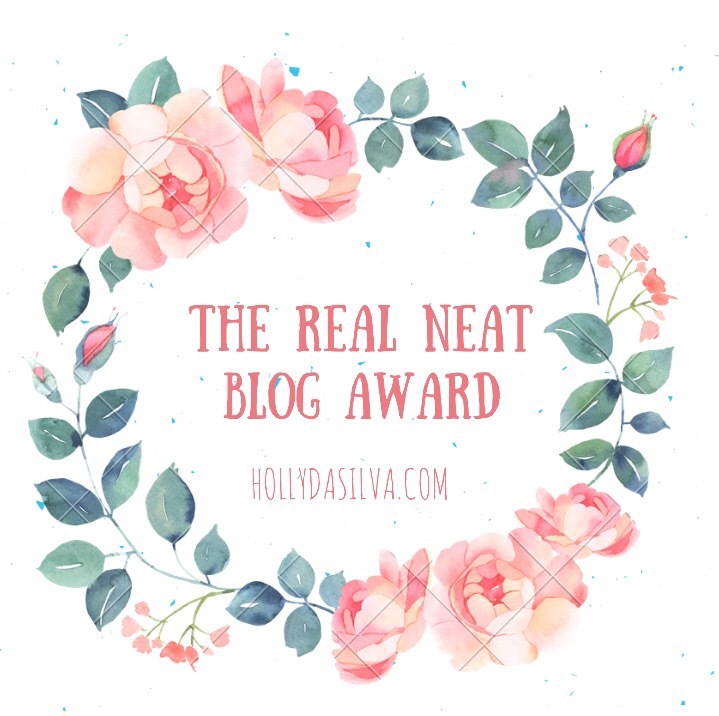 Nominate other bloggers and let them know! 1. What is one item you cannot live without? (a makeup product or accessory?) Definitely my notebook. Even if my phone is dead I know I’ll always have my little notebook to jot down ideas or plan out a schedule. 2. Where do you see your blog in a years time? I hopefully see it taking off and being able to semi do it for a living! It is tough to find time to write and take pictures while I’m at uni and have a part-time job but once I graduate I hope to have much more time. 3. 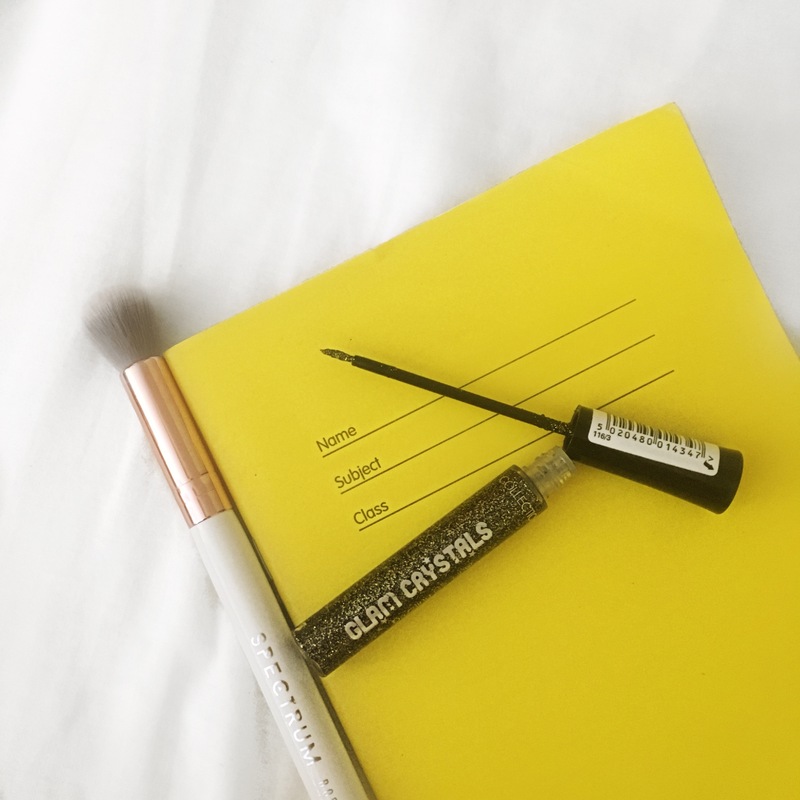 How did you find joining the blogging community? No matter what social media platform you are on the blogging community is always very positive and it is so lovely and refreshing to see! I have gained a lot of confidence in my writing and also myself since joining. 4. What are you looking forward to the most this year? I am most looking forward to going to Bali with my best friend Zoe. We are going to Bali and KL and whilst in KL I am going to get to see my dad for a few days which will be amazing as I haven’t seen him in years! 5. Where do you wish you were right now? If you could fly anywhere.. Bora Bora because, well, JUST LOOK AT IT! It is gorgeous!! 6. What is your favourite Netflix series right now? Series of Unfortunate Events! Half way through and completely engrossed by it! 7. Do you think you could survive a zombie apocalypse? I mean, unless zombies are allergic to lipstick then absolutely no way! What else do you do besides blogging? What is your biggest weakness and how do you overcome it? Good luck girls, can’t wait to read your responses! Next Post I am the worlds worst blogger! !